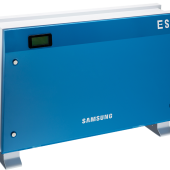 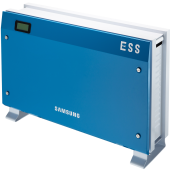 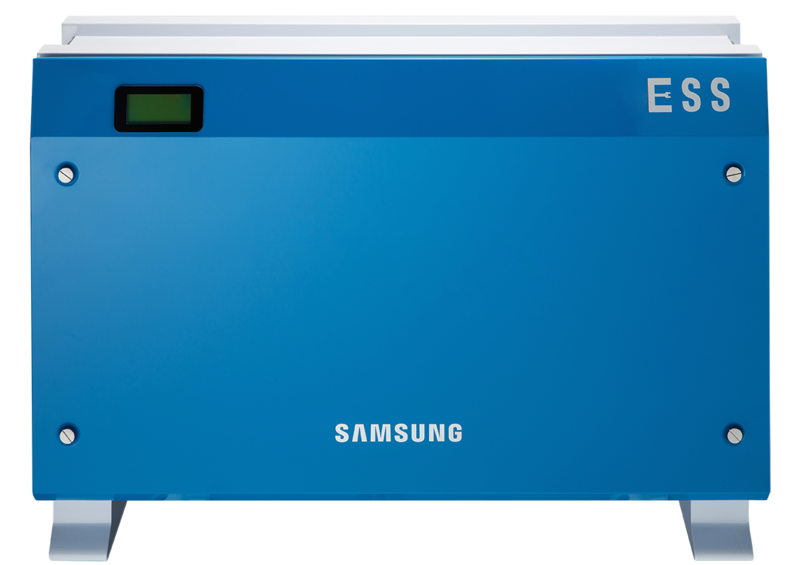 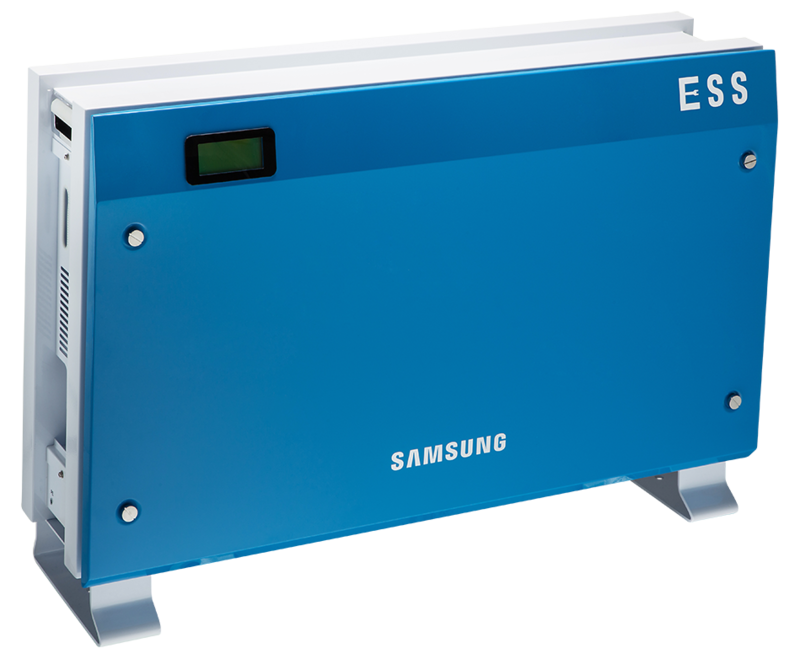 Samsung SDI's All-In-One Energy storage system can be directly connected to your PV system. 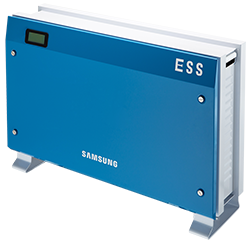 The compact system, which combines the PV inverter with Lithium-Ion battery storage capabilities, optimises power yeild and has an intuitive remote monitoring system which can detect errors in advance. 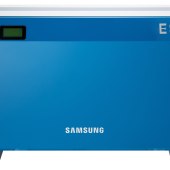 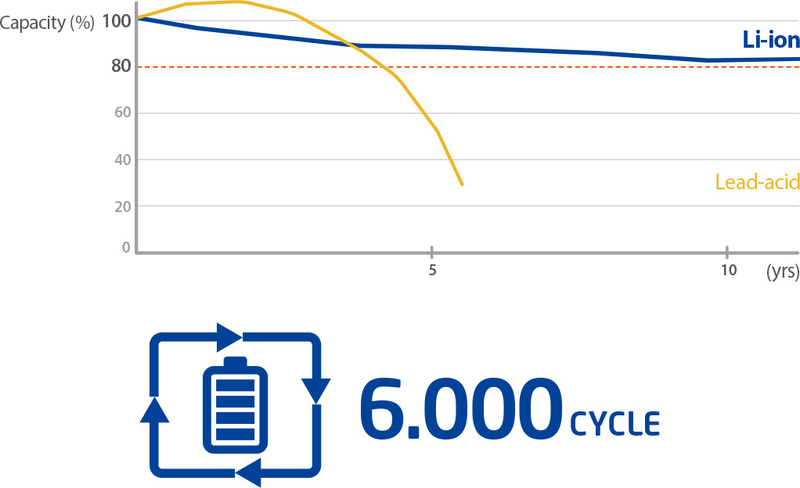 Samsung Lithium-Ion Batteries have a lifespan of 6,000 cycles.